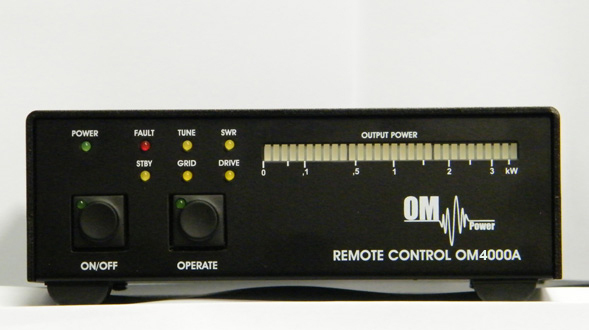 Remote control unit for the OM4000A automatic HF amplifier. Can be connected to a network for remote operation. 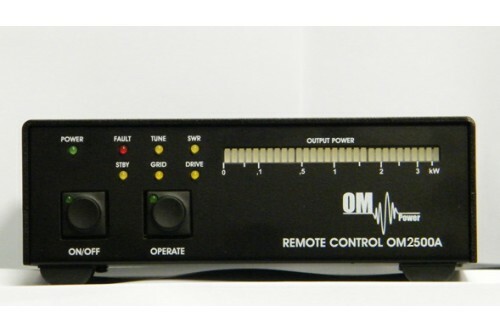 The remote control unit allows you to put away from the operating position your OM4000A automatic amplifier with the included 32 ft (9.70 m) network cable. 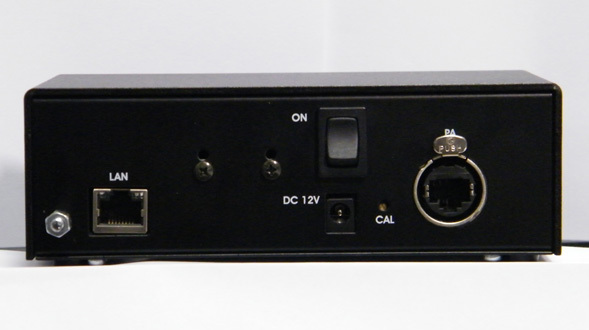 The amplifier can be switched ON/OFF, toggled between Stand-by and Operate, and read the power output and fault alarms. 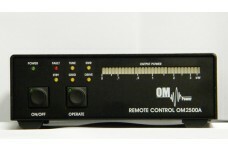 The remote control unit can be connected to an internet connection to enable remote operation. A computer is not needed at the remote site. Free shipping when ordered with amplifier. If ordered separately Shipping is $55.00. This is not reflected in the Shopping Cart.